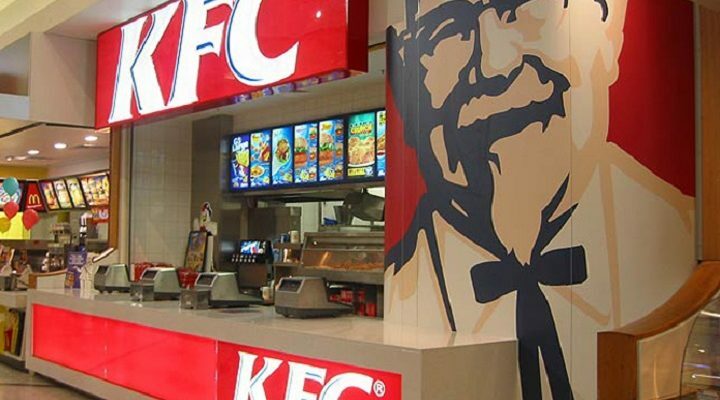 Popular fast food outlet Kentucky Fried Chicken (KFC) has re-opened its local restaurants in Zimbabwe, temporarily shut down in September when RTGS value against the United States dollars soared to over 500 percent resulting in panic buying. According to the company, the fast food outlets were unable to continue trading due to the current pressure on the country’s economy. “We are excited to announce that we will be reopening our restaurants across Zimbabwe today (Friday, 09 November).To our restaurant teams – welcome home.To our loyal customers, we look forward to creating more Finger Lickin’ Good moments with you!,” reads the post. In recent days a number of stores have been forced to close their doors after essentials such as medicine and water start running out. Long queues for petrol, bread and other essentials have once again become a familiar sight on the streets of most Zimbabwe cities.